The Bach Society of Saint Louis hosts several special fundraising events each season, with tickets available to the general public. 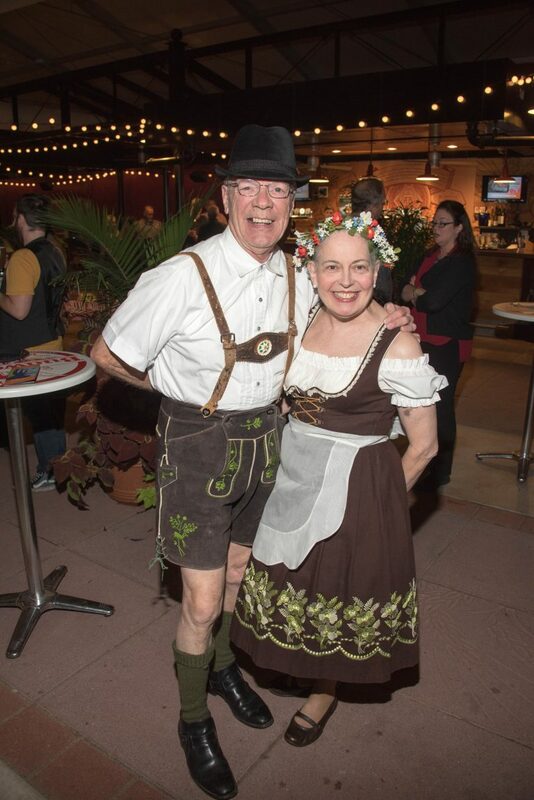 This season, we will host a traditional German favorite, Bachtoberfest, as well as an evening of elegance at our spring Annual Gala. Click on the links to learn more and to purchase tickets. Come join us at our next event for music, food, friendship, and FUN!